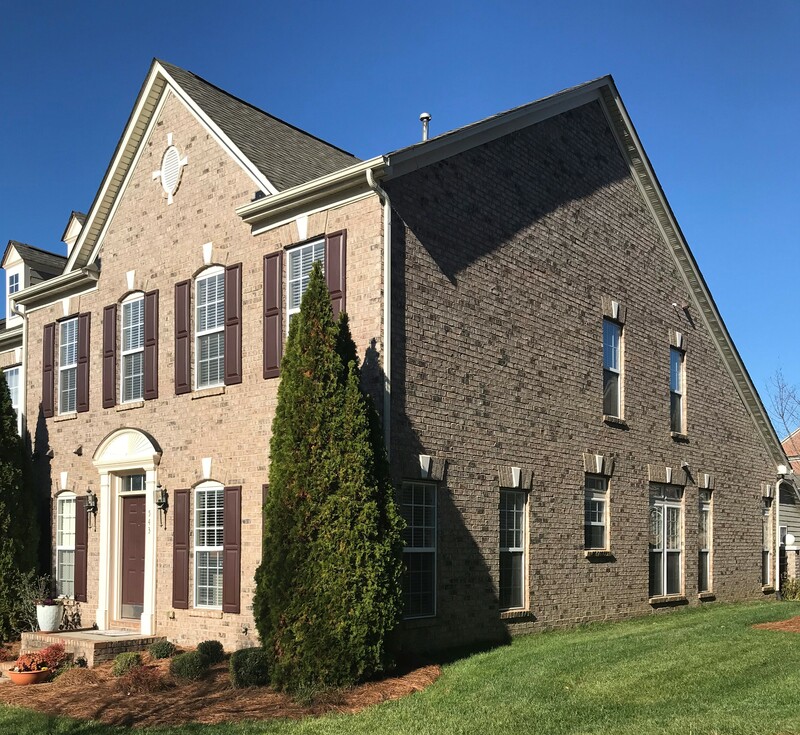 Davidson, NC Buyer Needs – thinking of selling? 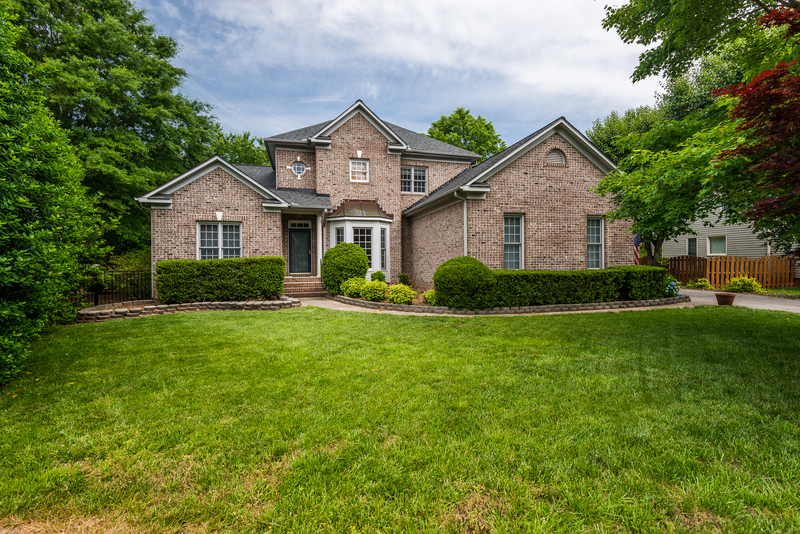 DAVIDSON, NC Are you thinking of selling in Davidson? Maybe I have a match. Here are several pressing needs. Buyer 2) Home with office and separate mother-in-law quarters or separate building. Would like separate kitchen in Mother-in-law suite. Buyer 3) Updated home with pool. Buyer 4) Walk-to-town Historical home. I have new buyers all the time. Please contact me for a free, no obligation evaluation of your home. Stop by and see me at the Farmers’ Market starting in April. DAVIDSON, NC Welcome to 3145 Grey Road. Excellent Davidson location. 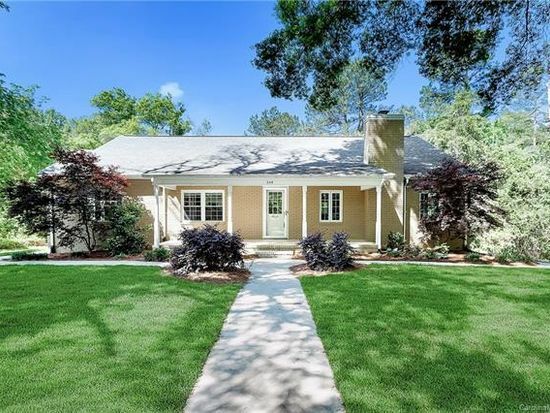 Beautifully updated ranch with new kitchen, bathrooms, hardwood floors and roof. Stunning interior with large bedrooms and sleeping loft. Kitchen has quartz countertops, new cabinets and stainless appliances. Steps away from the Davidson Greenway and Abersham Park. Mountain bike, run or walk for miles. Refrigerator and washer and dryer convey. Great Davidson schools. 5 minutes to Historic Downtown Davidson, the Farmers’ Market, restaurants. boutiques, and Davidson College. Going live on March 30th. 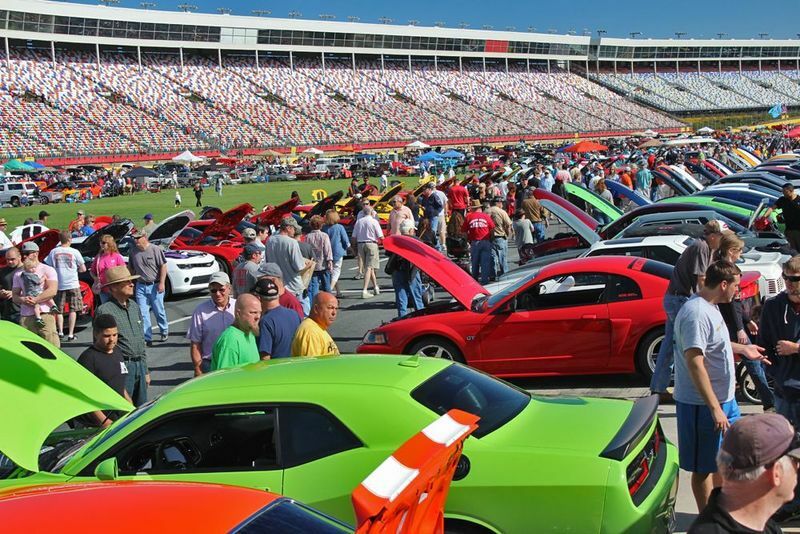 Call/text Clark Goff – Allen Tate Davidson to be the first to see it. 704 996-0948. Open House Sunday 12-2 – Bring your Chickens! 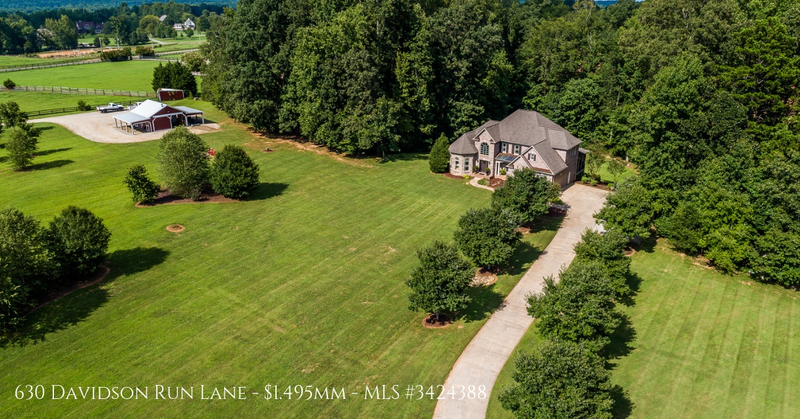 DAVIDSON, NC Great home on 3.3 acres with custom chicken coops to let you live out your farmer fantasies yet in beautiful Davidson, NC. 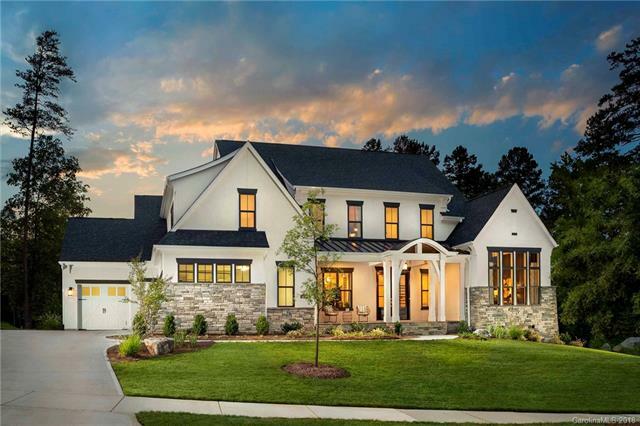 To schedule a private showing contact Clark Goff – Allen Tate Davidson 704 996-0948. 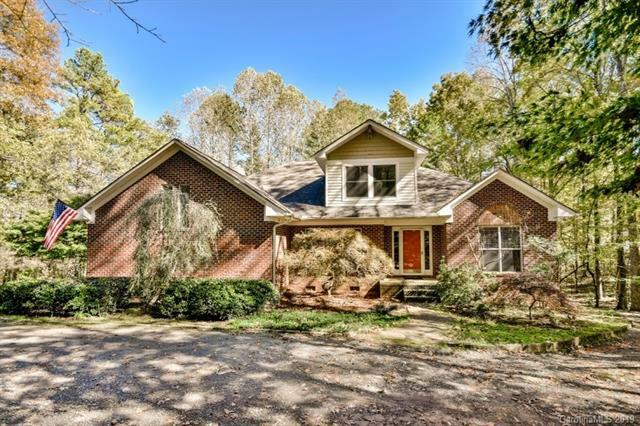 Charming Davidson home nestled on 3.3 acres of expansive woods & nature’s beauty. Updated kitchen & baths feature the finest of finishes. Brazilian hardwds on main level & heated tiles in master bath are a few of the luxuries to enjoy. 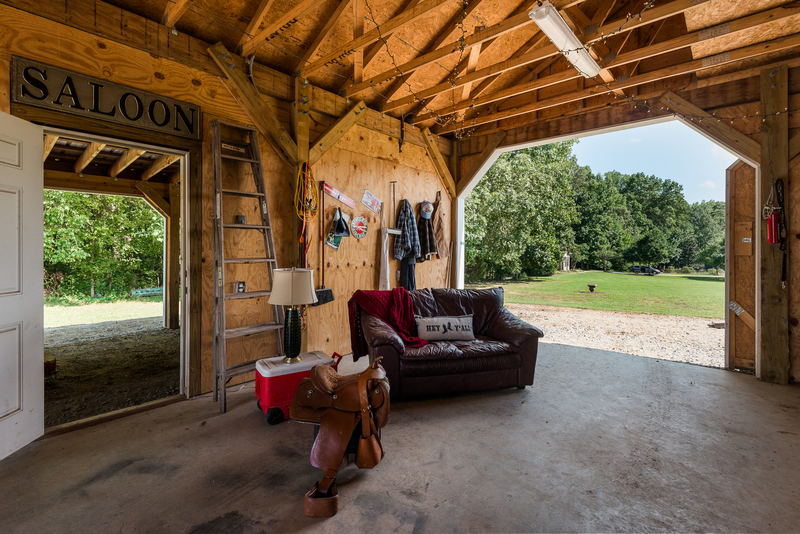 The open floor plan, vaulted ceilings & screen porch provide the living space of today’s lifestyle needs. Barn styled doors used for master bath entry. Finished basement, 2 car gar, 2 fireplaces, fire pit & custom chicken coop. Happy hens live here! Close to Fisher Farm park. Minutes to River Run Country Club. 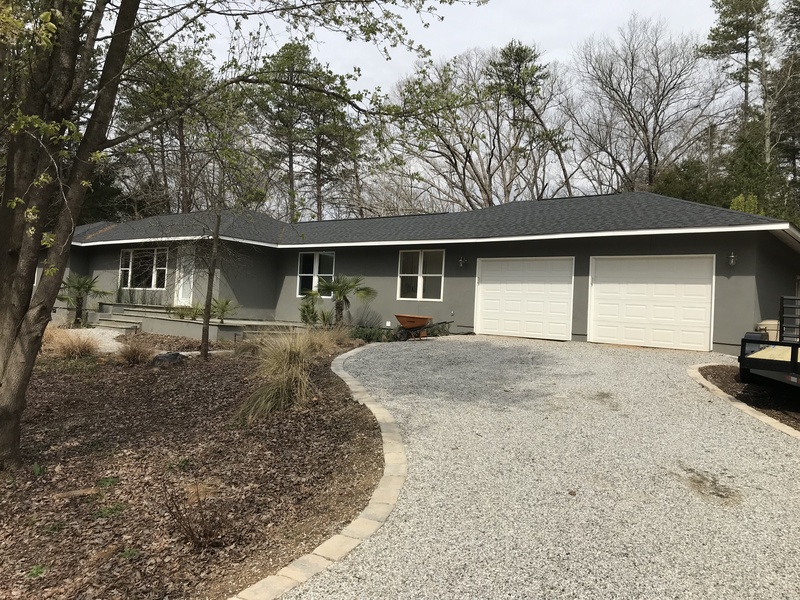 Call or text Clark Goff 704 996-0948 to schedule a showing. 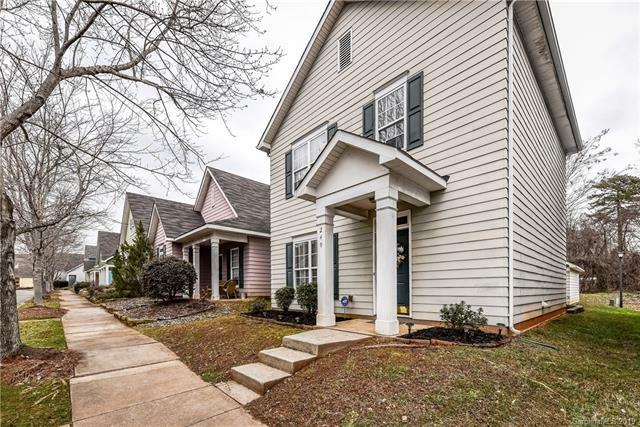 DAVIDSON, NC We are delighted to present this well-maintained, affordable, walk-to-town home in Davidson. 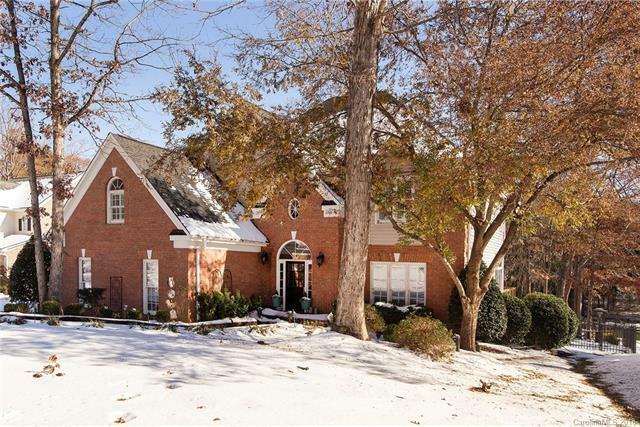 3 beds/ 2 1/2 baths, close to grocery, I77, Lake Norman and waterfront dining. 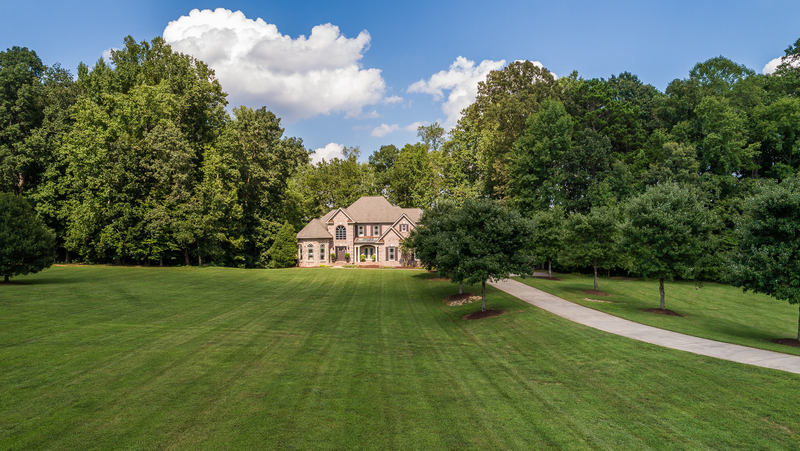 For a private showing please contact Clark Goff – Allen Tate Davidson – Call or text (704) 996-0948. 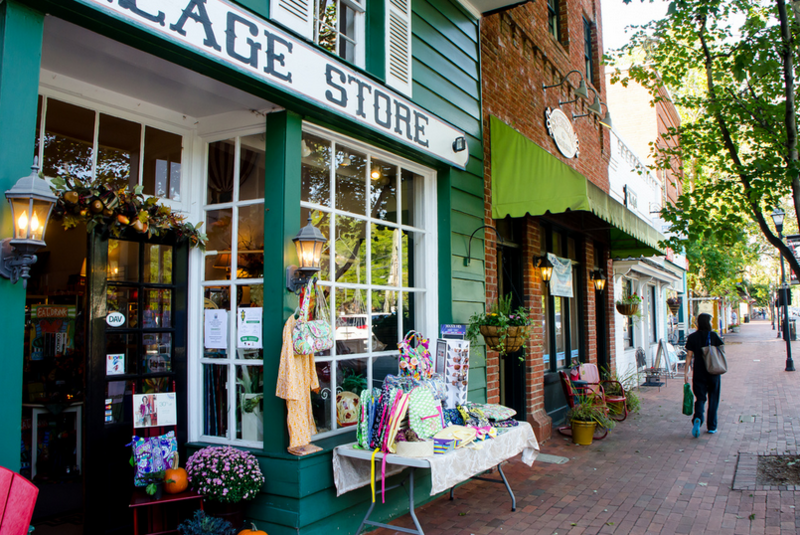 About 1 mile to Historic Downtown Davidson with its boutiques, restaurants and weekly farmers’ market. 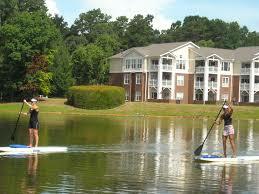 Enjoy the beautiful college campus and all the activities of this vibrant Charlotte suburb. A wonderful property in Davidson with excellent well-maintained, detail throughout. Master on the main. Light inside with extra windows. Gorgeous kitchen with granite counter tops, island with storage and stainless steel appliances. 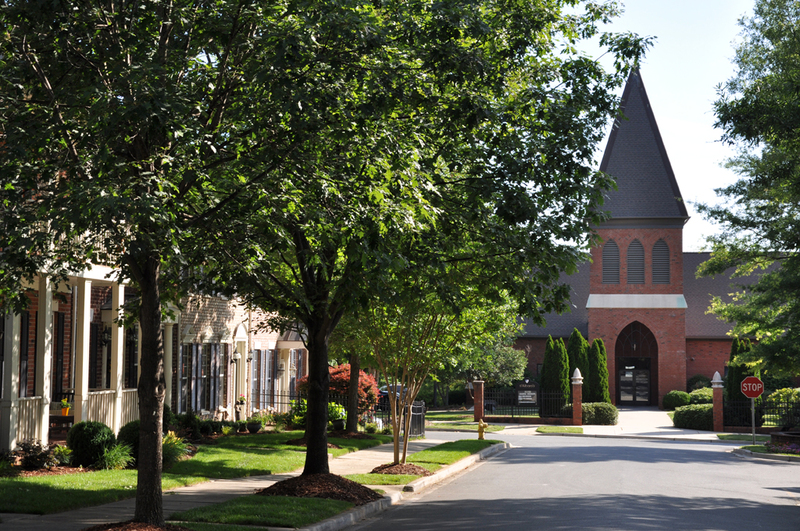 Walk to restaurants, movies, the Davidson Farmers’ Market and Davidson College. All brick end unit. Enclosed, fenced patio. Detached 2 car garage. 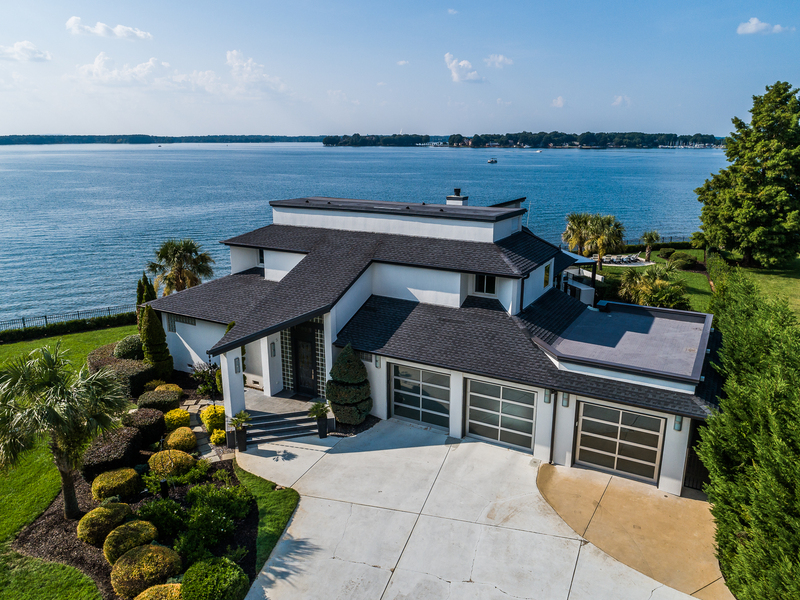 Minutes to I77, Ingersol Rand HQ, Lowes HQ and Lake Norman. 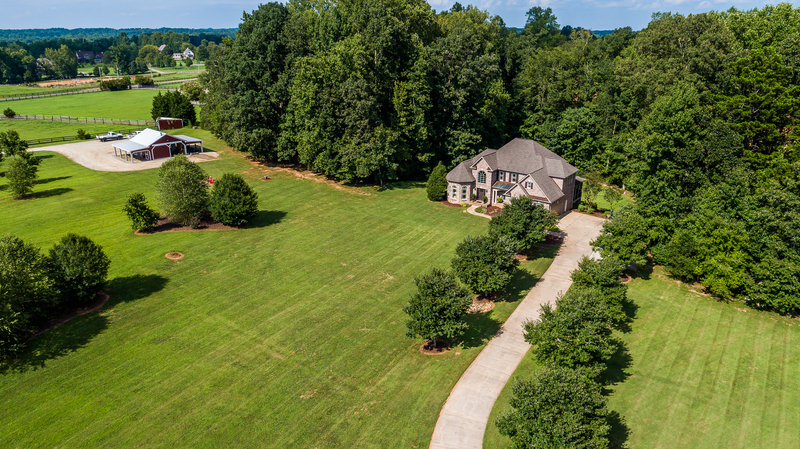 Davidson, NC Get out and check out these open houses in the area. Have family and friends visiting? Show them some housing ideas. 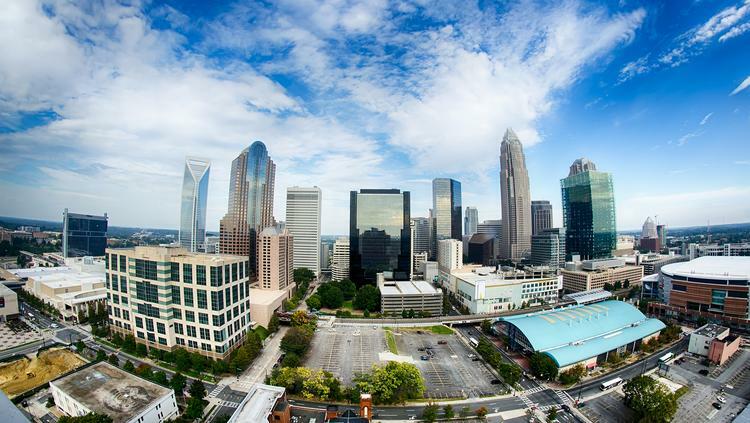 We have a new listing by the Whitewater Center in Charlotte too if you know someone looking. Please stop by.